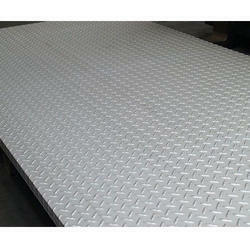 Description: Essar Hypermart's chequered plates are high friction plates ensuring maximum skid resistance. These plates are available in tear drop pattern with a maximum height of 1.2mm. We have che plate of sail, essar steel.